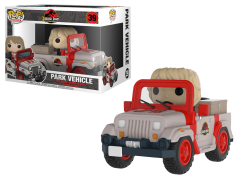 Jurassic Park's security systems are down thanks to Nedry, dinosaurs roam loose across Isla Nublar and paleobotanist Ellie Sattler needs your help to survive. 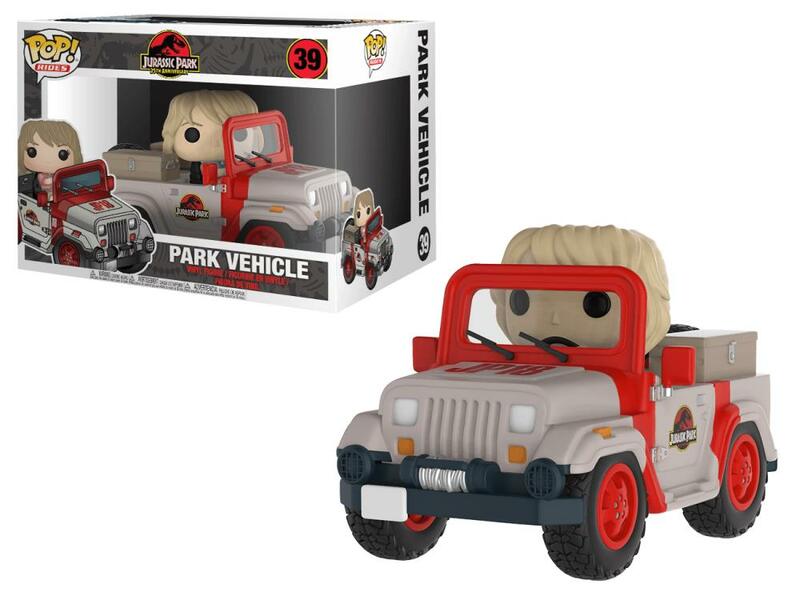 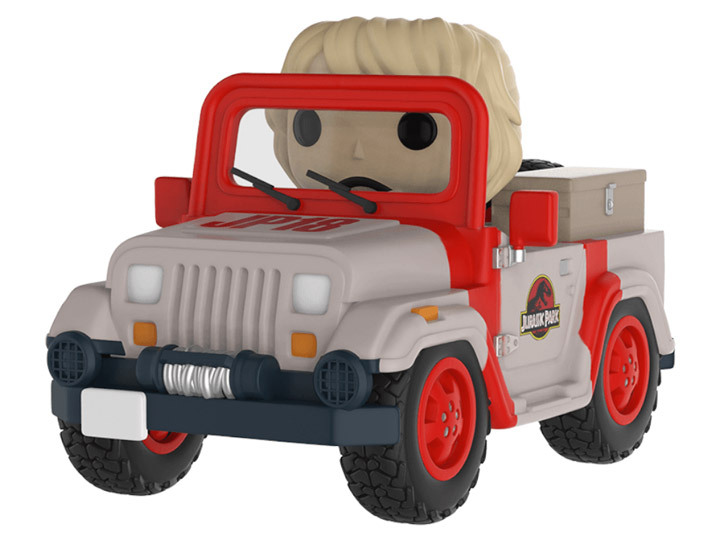 Hop into the Jurassic Park vehicle and help Ellie make her escape against all odds. 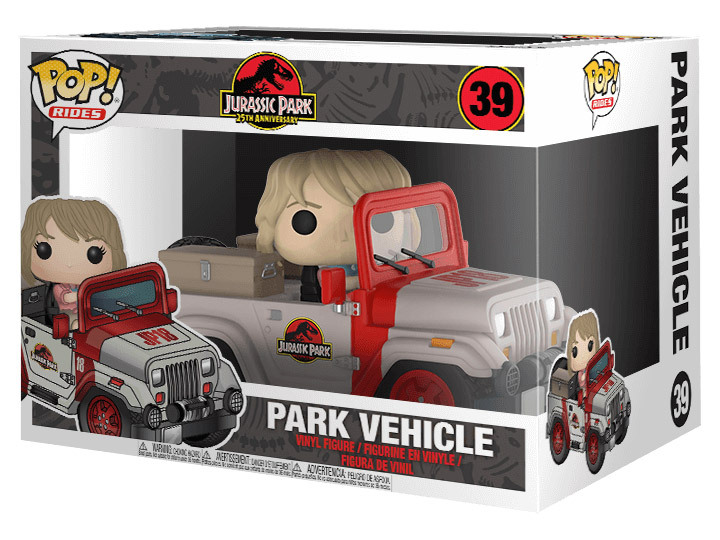 Don't let a hungry Tyrannosaurus rex or clever pair of Velociraptors stop this Ellie Pop! from making her escape.